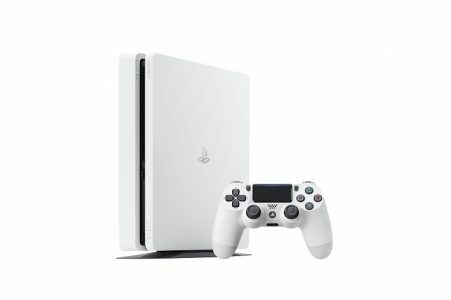 Sony Interactive Entertainment today announced that it will introduce the first color variation for the slimmer and lighter standard PlayStation 4 in “Glacier White,” which will be available in Europe, Japan and Asia, with regional launches starting later this month. In Europe, the Glacier White PS4 will be available on January 24 with a 500GB HDD (€299, £259). In Japan, the new color will be available on February 23 with a 500GB HDD (29,980Yen) or 1TB HDD (34,980Yen). Users will be able to choose the simple, elegantly designed standard PS4 system from two colors, the original “Jet Black” and the new “Glacier White” to enjoy an array of entertainment experiences that are only possible on PlayStation.